This is the pre-publication version which was subsequently revised to appear in Creation 32(3):12–13. The illustration above is not the actual fibers found in the cave. A recent report of an ancient textile facility, of sorts, is turning heads.1 Sifting through the debris on a cave floor in the Republic of Georgia, scientists recently discovered evidence that the early cave dwellers processed textiles in the cave. While searching for ancient pollen grains, they found tiny flax fibers in the dirt. Some of these fibers were woven, some were cut, and some were dyed black, gray, turquoise, or pink. They also discovered evidence that these people were processing fur (for clothing) and animal hides. What is surprising about the find is that this was supposedly happening 30,000 years ago (according to the C-14 dates2 obtained from several organic samples taken from the dirt). This is prior to the advent of civilization in the evolutionary history of man. This is even prior to the invention of farming. How can primitive “cave men” have advanced textile processing skills? How could these “hunter gatherers” have had enough time to devote to textile processing when they were supposed to be focused almost solely on finding food? According to most paleontologists, a division of labor that would allow some people to devote themselves to such activities is not supposed to occur until after the advent of farming, where enough food can be produced by few enough people to allow others to do things unrelated to food production (like build cities, weave clothes, or to free up the chemistry nerds to study the properties of assorted plant dyes). There seems to be a tremendous bias against the abilities of ‘early’ man, and the evolutionist only yields ground on this grudgingly. This report of early textile technology suggests very strongly that man has always been intelligent, industrious, and inventive. There seems to be a tremendous bias against the abilities of “early” man, and the evolutionist only yields ground on this grudgingly. From the recent discovery of extensive, pre-Columbian civilization in the Amazon,3 which contradicts many just-so stories about tribal cultures, including much of what Darwin wrote about primitive peoples, to the recent discovery of the “People that Time Forgot”,4 it is clear that primitive societies can devolve from more advanced ones. This would be the case with these textile-weaving cave dwellers. These people lived after the Flood in the vicinity of the Mountains of Ararat.5 Yes, they lived in a cave, but this was probably for expediency rather than due to a lack of knowledge.6 Any people group with the cultural and technological ability to harvest, process, dye, and weave plant fibers is certainly smart enough to build a warm and dry house out in the open. This seems to be a ‘shot across the bow’ by these scientists against the Out of Africa Theory. Interestingly, the report of sophisticated textile processing falls on the heels of new reports from the same region of the “oldest” human fossils ever found.7 A supposedly 1.8 million-year-old skull has been unearthed in the Republic of Georgia. It appears “primitive” and diminutive (much like the Flores Hobbit man fossils8) and the date puts it prior to the Out of Africa event that supposedly led to the colonizing of the world by modern humans. 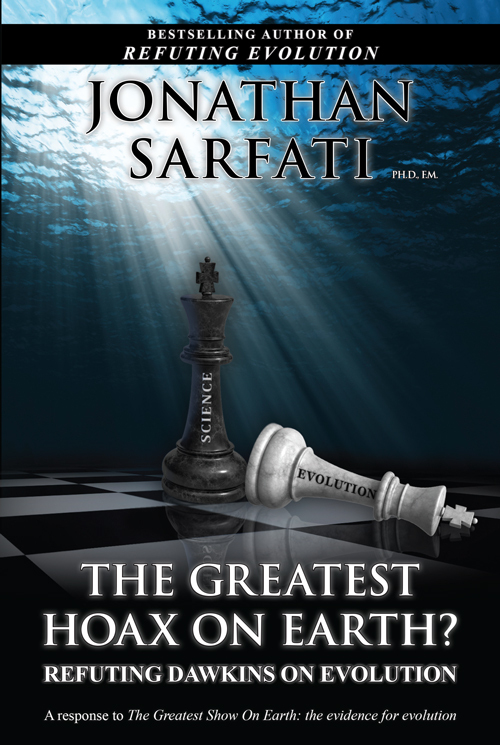 This seems to be a “shot across the bow” by these scientists against the Out of Africa Theory. 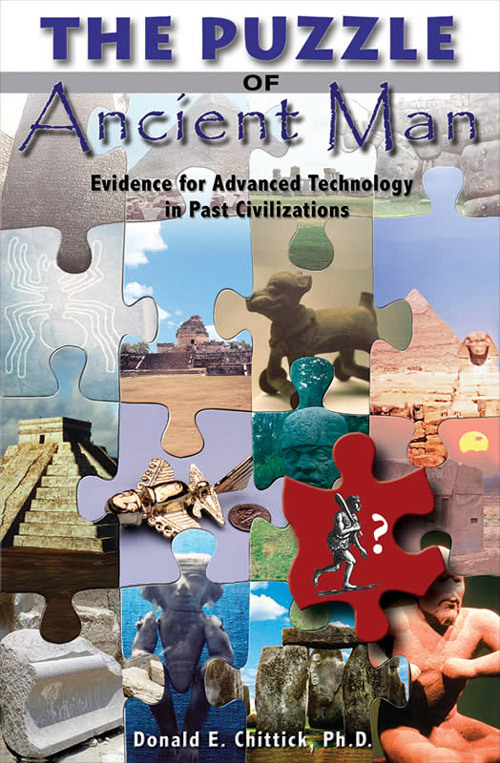 Not to be outdone, however, there are also recent reports of ancient technology in Africa. According to these evolutionists, some people in SW Africa were fire-hardening rocks in order to change their properties so that better and different tools could be manufactured from the rock as early as 164,000 years ago!9 Putting the dates aside for the moment, this technology would involve many of the same cultural features as the textile-weaving evidence from farther north. So would the complex superglue used by “Stone Age” man in Africa thousands of years ago,10 the “35,000-year-old” flute found in Germany,11 and evidence that man was caring for the disabled12 and manufacturing stone blades13 as early as “500,000 years ago”. 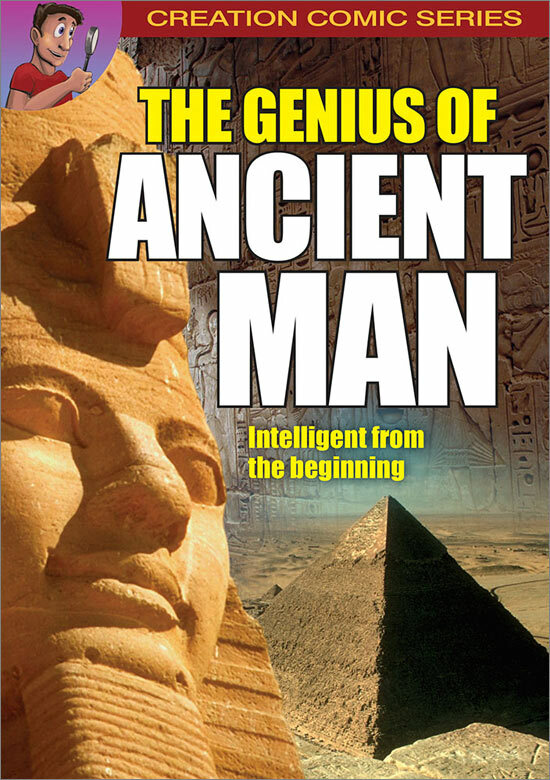 What is clear is that man is as intelligent today as he has ever been, and evidence for “primitive” man is deceptive and misleading. We use laptops and drive motorcars if we were fortunate enough to be raised in a society which could teach us those skills from its pool of cultural “know-how”, not because we are intrinsically smarter than our forebears. 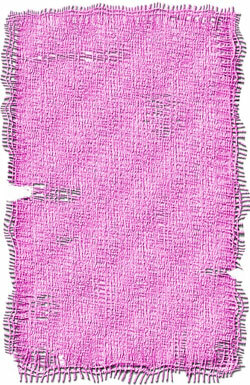 Kvavadze, E. et al., 30,000-Year-Old Wild Flax Fibers, Science 325:1359, 11 Sep 2009. See also http://www.dailymail.co.uk/sciencetech/article-1212692/Our-stone-Age-ancestors-wore-bright-garish-clothes.html. Return to text. Carbon-14 dating - explained in everyday terms. Return to text. Heckenberger, M.J., et al., Pre-Columbian urbanism, anthropogenic landscapes, and the Future of the Amazon. Science 321:1214, 29 Aug 2008. Return to text. Catchpoole, D., The people that forgot time (and much else, too). Creation 30(3):34–37, Jun 2008. Return to text. Mizzi, J., and Mathews, M. The Amazing Cave People of Malta. Creation 26(1):40–43, Dec 2003. Return to text. Wieland, C. Hobbit: New news is good news, 25 Aug 2006. https://creation.com/hobbit-new-news-is-good-news Return to text. Brown, K.S. et al., Fire as an engineering tool of early modern humans, Science 325:859, 14 Aug 2009. See also Andrew Curry ScienceNOW Daily News, 13 Aug 2009. Return to text. Wadley, L., et al., Implications for complex cognition from the hafting of tools with compound adhesives in the Middle Stone Age, South Africa. Proceedings of the National Academy of Sciences (USA) 106(24):9590-9594, 16 Jun 2009. See also http://news.nationalgeographic.com/news/2009/05/090511-stone-age-glue.html. Return to text. Gibbons, A., Oldest Stone Blades Uncovered. ScienceNOW Daily News, 2 Apr 2009. Return to text.